All around the world people are talking about the Chinese slowdown and the effect it has on oil prices, financial services, and especially brands. Even within China we are asking these questions and how it relates to specific industries such as Automotive and F&B. But the tone is not necessarily negative. Our latest LABReport echoed the recently held Food and Beverage Innovation Forum theme: “challenges in a new era of downward market.” At the recent FBIF conference, I had the opportunity to mingle with many brilliant minds, among them President of Mondelēz China, Stephen Maher, who explained how he had to face this reality. It took the company 3 years to grow from delusional behavior to coping with the situation: it was the end of market growth and the start of a new era where the name of the game is “velocity in the store,” or focusing on an existing market base to drive turnover on the shelves. 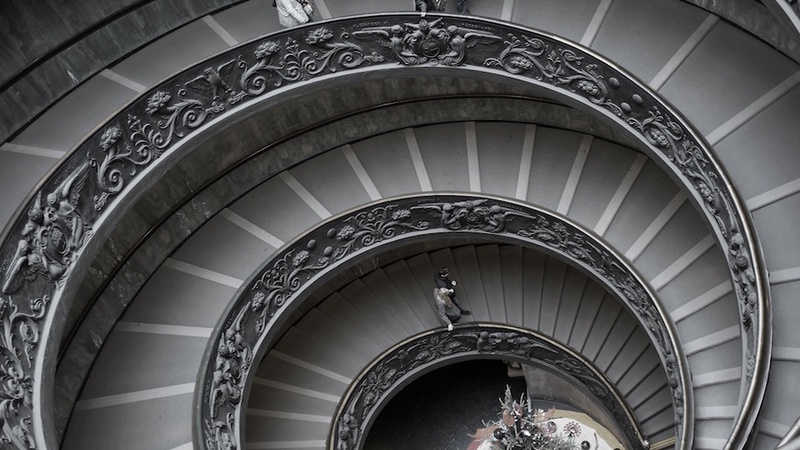 From focusing on this question during recent months and exchanging ideas and perspectives at FBIF last week, I would like to share with you three key takeaways to make your brand succeed in a downward market. Brands must learn to evaluate both who they should target (i.e. which segments in China will be the most profitable) and how to do it (what are the smartest cultural levers to pull). Extracting answers during focus groups and discovering evolutions in Digital Customer Communities can both take on this task. Developing more precise segmentation and using this framework to guide product, service, and brand innovation is a necessity. 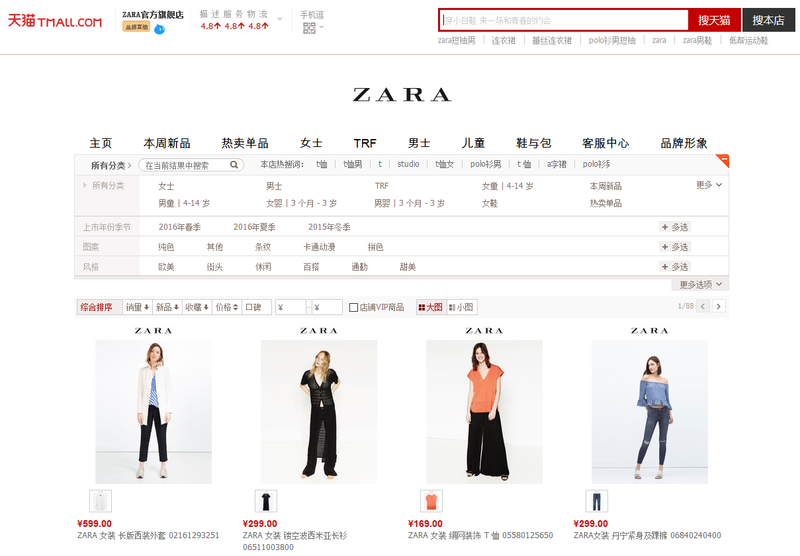 Foreign brands are a little bit faster grasping this trend, while Chinese local brands are more dynamic in investing in online retail channels. Tmall is having incredible success extending its reach by adding product lines that target consumers from less-densely populated cities. There is an important reshuffling of the cards underway. For brands, this new era of consumerism in China is a chance to develop more distinguished and unique brand elements, DNA, and offerings. Consider the price point between the highly popular Ready-To-Drink (RTD) category at around $0.80 – $1.50 and a medium Starbucks coffee at around $4.50 – the highest in the world. 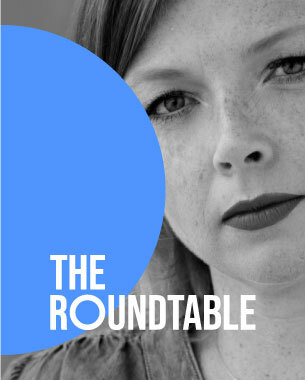 The gap between these two shows a potential for brand proposition development: there is certainly a place for intermediary brands to invest in. 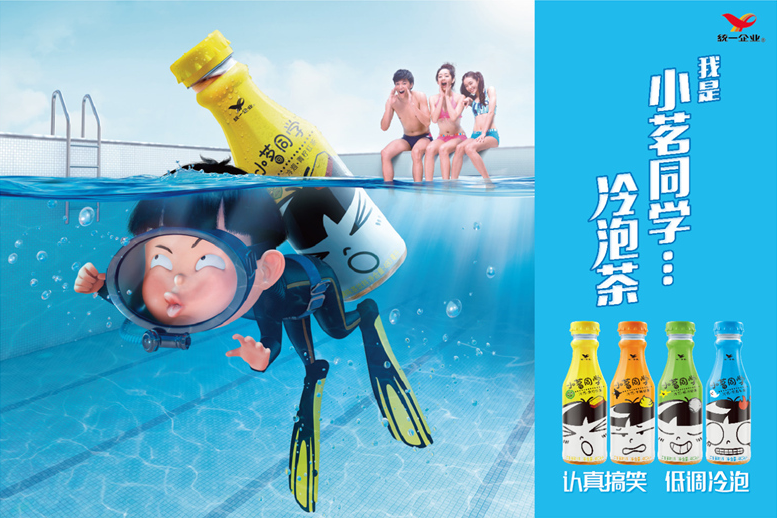 For instance, the colorful example of Xiaoming Tongxue, a successful RTD tea-based drink launched by the Taiwanese company Uni-President last year, draws upon a playful nostalgic cultural theme. The slowdown in China pushes brands to carve out specific positions that strongly engage their stakeholder base. Xiaoming Tongxue (meaning “Comrade Xiaoming”- Xiaoming is a character name often found in Chinese textbooks) of Uni-President sells at a premium in the RTD category and was an extremely successful launch in China in 2015. | Source. Also in Mondelez’s keys to success is the importance of an online presence that seems essential in many categories, but not yet in FMCG. On the contrary, FMCG brands have recently witnessed explosive growth among online platforms as a distribution point for categories such as biscuits and chewing gum with 20% of all FMCG sales now achieved through e-commerce. When the economy was strong and purchasing power was ubiquitous, brands could afford to remain complacent. But with competition fierce for consumers’ extra cash, any brand that does not innovate – in this example one that does not sell online (i.e. on Tmall or Taobao) will quickly be eviscerated from the market. Aligned with this thinking, I believe the slowdown we are going through will serve as a catalyst for brands to achieve digital maturation. The market will reward brands that invest in data and analytics, take a long-term view of digital performance, balance their investment portfolio, align the organization, and explore digital applications that truly make a difference for customers. The largest issue brand managers face is not of budget, but of mindset. 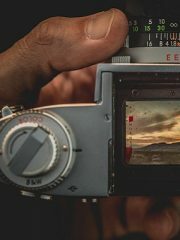 Currently digital is viewed as a tactical growth driver used to grow social media presence or to spread a new campaign, and yet the true value of digital rests in its significance to impact long-term brand performance. This balance between acquisition efforts (short term) vs. capitalization efforts (long term) is a primary point of relevance for brands in this increasingly agile Chinese market. 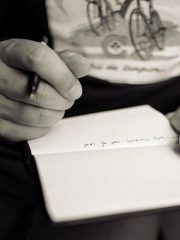 Brand must put, for example, more emphasis on engagement rates or fan base quality, rather than pushing empty numbers. Alongside site traffic and bounce rate, digital brand managers must calculate the optimal basket size and purchase frequency as metrics to strive for. This long-term thinking allows brands to get the most value out of existing customers and achieve a healthier form of digital growth. Simply put by Labbrand’s Digital Strategy Director Kevin Gentle, “The value of customers’ loyalty has never been higher.” Now is the time to make that loyalty count. Consistency and messaging are of course important to any brand’s strategy; these are usually among the aspects that brand managers tackle first. They are as necessary today as they were 30 years ago. But this is not sufficient to win in an era that requires even more agility to capture opportunities. Monolithic brands that lack authenticity and fail to express any type of artisanal approach will start to decline as they fail to speak well to any consumer and are outpaced by fast-moving competitors. Internal Brand Management is probably the biggest key here and permeates to all industries. It is the smart way to create control and organic oversight while allowing your brand to remain fluid and nimble. Pioneering a strong brand promise and maintaining that promise from the CEO to the Analyst enables fluid brand evolutions and guarantees flexibility when making the most of local market opportunities. Absolutely key to optimizing brand equity is Brand Architecture. 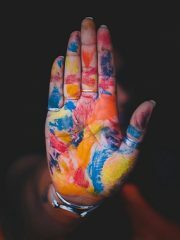 With product line diversity increasing and customer targeting getting more and more complex, it can be easy for a brand portfolio to spin out of control. Creating and managing a multi-branded strategy leverages brand extensions while creating synergies that reinforce the brand at its core. China’s market is slowing down, but brands are speeding up. Digital maturation and a new, more targeted level of brand strategy are necessary to win. Consider the case of Volkswagen’s luxury-end sedan model Phaeton, priced at more than $100,000 in China. Some argued this was branding nonsense — I disagree. 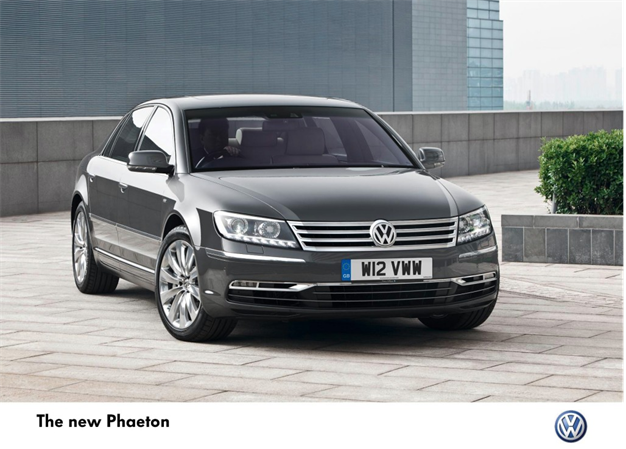 The Phaeton is improving Volkswagen’s brand image in China to be more luxury focused and is a commercial success too. With it, VW is capitalizing on a gap in the highly expensive car market in China – the premium sedan niche has yet to decide a true market leader. In fact, VW last week launched its second luxury sedan brand exclusively for sale in the Chinese market, the Phideon, one that carries a verbal identity nod to its first luxury model through the sophistication and Greek-inspired naming cues. 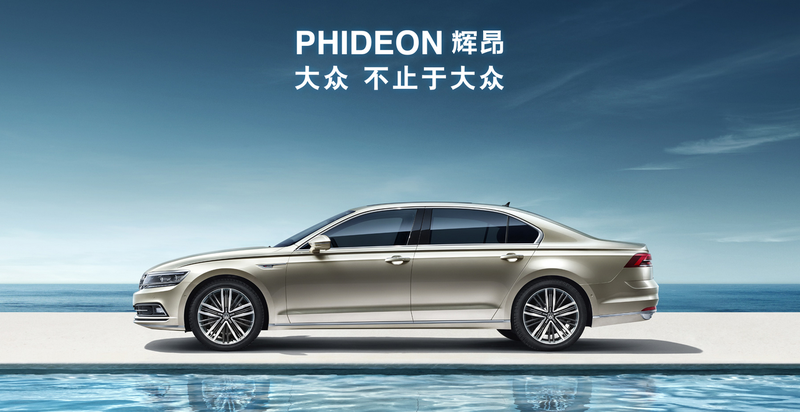 Phaeton and Phideon are creating a unique segment of luxury sedans in China. This example shows that identifying specific market niches and an innovative portfolio management is now necessary in China in order to fully grasp the potential growth opportunities. Vladimir founded Labbrand in 2005 and has assisted over 100 brands to understand and adapt to the Chinese market. He is an expert in helping both foreign and domestic brands to identify their unique positioning and execute effective branding strategies. He has an innovative mind, a natural instinct for trends, and a great understanding of the Chinese cultural context through years of experience with clients such as LVMH, Givaudan, Mercedes-Benz, Club Med, ING, Volkswagen and more. Vladimir has been interviewed by The New York Times, Le Monde and CNN regarding branding strategy and brand naming in China. He speaks fluent French, English, Mandarin Chinese, Russian and Serbian.